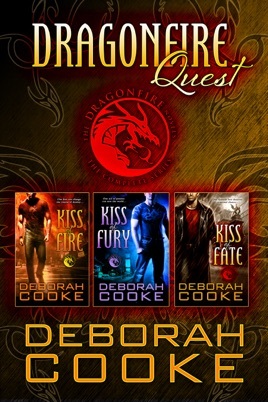 Dragonfire Quest is the first digital bundle in The Dragonfire Novels: The Complete Series and includes the three books that launch the Dragon's Tail Wars between the Pyr, dragon shifters pledged to defend the treasures of the earth, and the evil Slayers, dragon shifters bent on destroying both the Pyr and the humans they protect. In Kiss of Fire, dragon shifter Quinn Tyrrell is caught between the firestorm with his destined mate, Sara Keenan, and his hereditary responsibilities as the Smith of the Pyr. But Quinn has learned to be skeptical of his fellow dragon shifters and it's only when the evil Slayers target Sara that he realizes he needs the help of his own kind. Can pragmatic Sara be persuaded to believe that she's his destined mate and the foretold Seer of the Pyr? Can Quinn win Sara's heart before it's too late for them, their firestorm, and the Pyr? 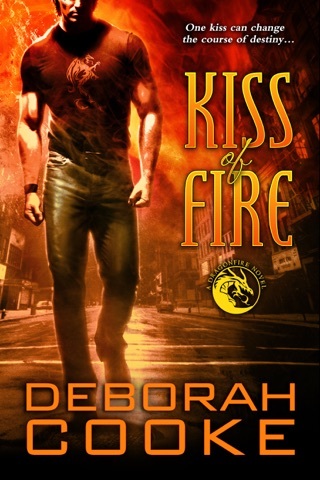 In Kiss of Fury, Donovan Shea, the dragon shifter assigned to defend scientist Alex Madison from the Slayers who have killed her partner, is surprised by the spark of his own firestorm. 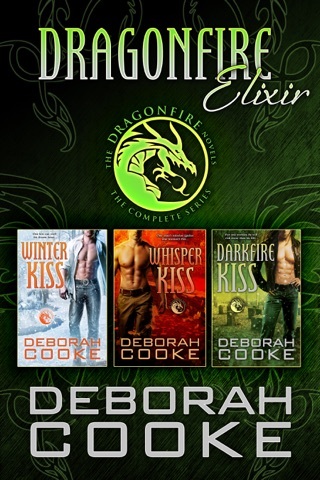 Donovan has no interest in commitment, especially one who has nightmares about dragons. All the same, there's something special about Alex, something that feeds a heat in Donovan beyond that of the firestorm. Can they work together to save her invention, the Green Machine, without surrendering to the firestorm's demand? If they embrace the promise of a future together, will the Slayers attack Alex again? 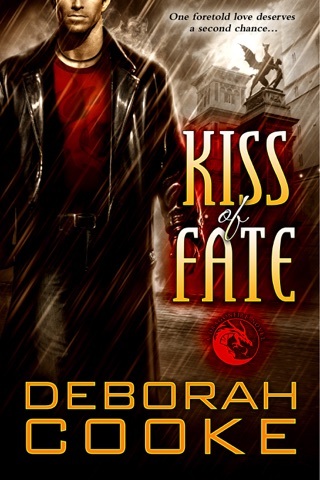 In Kiss of Fate, Erik Sorensson, leader of the Pyr, has to confront past failures when he has a second chance at true love. 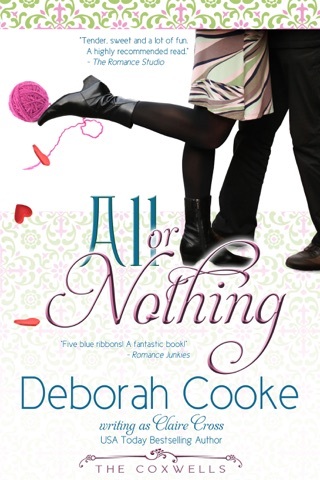 Outspoken and independent Eileen Grosvenor isn't what Erik expects in a mate, but he admires her creativity and her resilience. 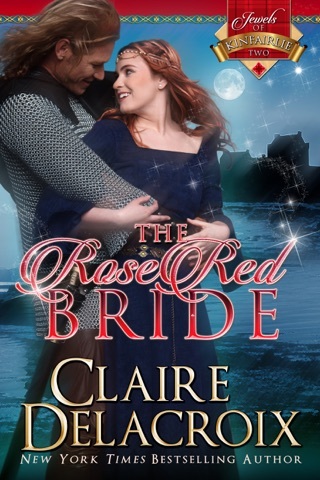 Eileen has her doubts about trusting a dragon shifter, but when she's targeted by Slayers for the treasure she's claimed, having a good dragon on her side sounds like a plan. Can Erik and Eileen learn to work together to triumph in time—over Slayers, the wounds of the past, and even their own assumptions?